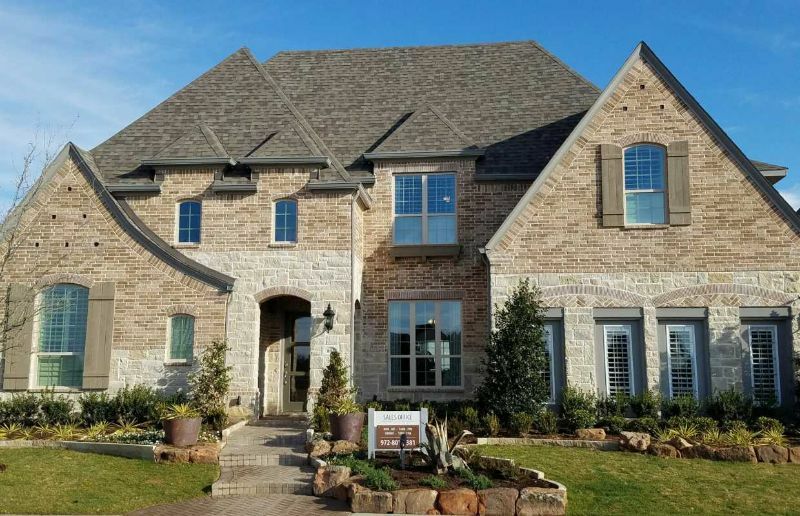 As a privately held, family owned and operated homebuilder, Highland Homes is not driven by the stock market, by outside investors or by short-term market conditions. Instead, we are driven by our core values and our responsibility to our customers. This defining difference is reflected in everything we do. The culture at Highland Homes is based on a simple premise: “We do the right thing for every customer,” often going above and beyond to deliver award-winning quality and complete customer satisfaction. With nearly 100 years of combined homebuilding experience, Ryland and Standard Pacific have merged to create CalAtlantic Homes. 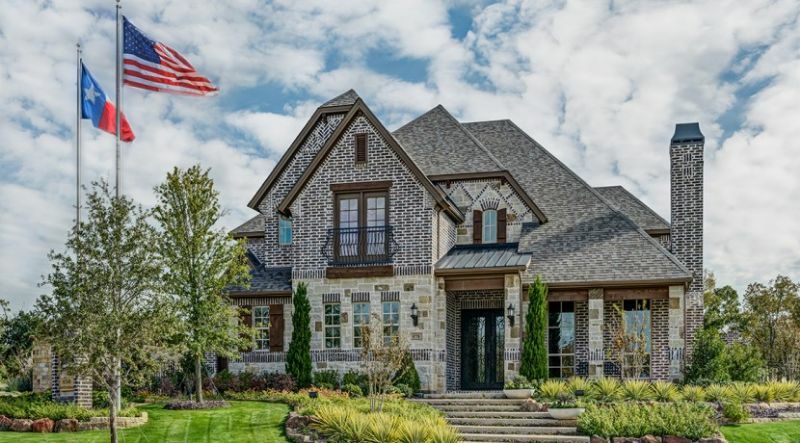 This monumental merger of two iconic homebuilding companies is a historic event, positioning the newly formed company as the fourth largest homebuilder in the nation. Carrying forward the strong legacies of Ryland and Standard Pacific, the newly formed company will operate in 41 major markets in 17 states from coast to coast. With a shared vision of innovative home design, outstanding quality and an unwavering commitment to true customer satisfaction, CalAtlantic Homes will be even better positioned to serve our customers and valued trade partners. Together, we are better than ever. At Newport Homebuilders, we strive for complete customer satisfaction. 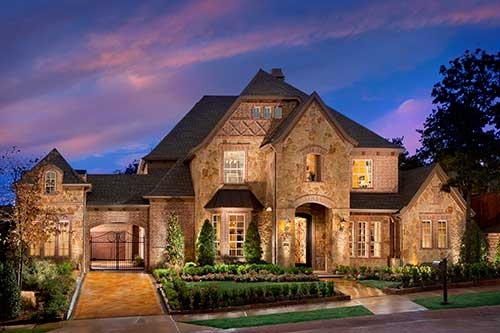 As the custom builder of Lantana, It is our goal to create your dream home through an unwavering commitment to our buyers from start to finish. The wealth of experience we bring is evident through our hands-on work ethic, devotion, and passion to build the best home of your lifetime. This devotion to make your new home dreams come true is seen throughout the building experience. It begins with a vision and culminates in the creation of your ideal living spaces. Understanding how you live is the key to how we design our floor plans. At Newport Homebuilders, you are an integral part of our team and the most vital contributor to the new home process.